The Dunegoons are an unorganized group of sand rail enthusiasts. We have no president, treasurer, dues, or charter and it's likely we never will. We primarily visit the dunes in the Northwest part of the United States. 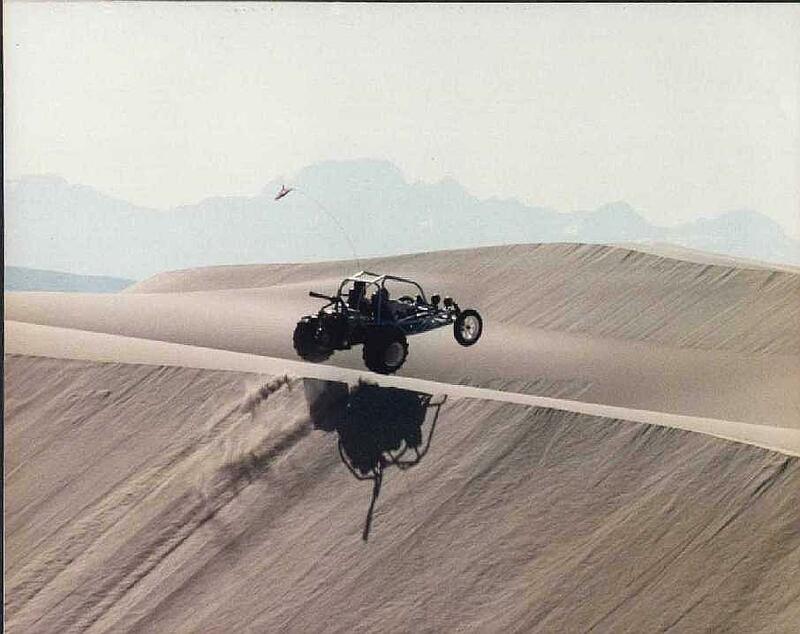 Since the majority of us are located in Oregon and Southwest Washington, we often travel to the Oregon Dunes National Recreation Area on the Southern Oregon Coast but go to Glamis (near Yuma AZ.) and the dunes near St. Anthony, Idaho.